Whether you’re a beach bum or prefer strolling the streets of foreign cities on vacation, chances are good you’ve used TripAdvisor or Airbnb before. Both companies are great examples of the way technology has overtaken the travel and tourism industry. Visiting Italy? You’re more likely to find a place to eat on TripAdvisor than in the latest Fodor’s. And why would you get a room in a generic Marriott hotel while visiting Tokyo when you can stay in a traditional Japanese minka instead? With Airbnb’s recent expansion into offering “experiences” and even fully-customized vacation itineraries, the two companies are competing with one another for the first time. And with that competition comes a demand for best-in-class talent. According to Paysa data, the average TripAdvisor salary for all employees is $155,000 per year. That includes a $121,000 base salary, $12,000 in bonus money each year, and a $23,000 equity payment annually. 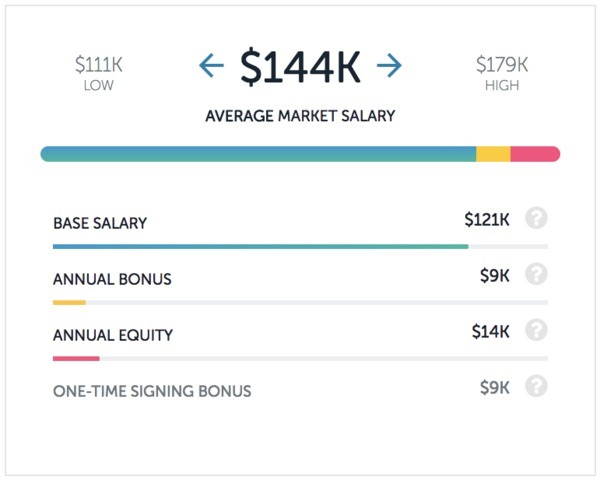 Salaries for Airbnb’s 3,000+ employees average out to $123,000 per year. Because Airbnb is not yet a publicly traded company, company equity is limited to certain roles (hence, it is not reflected in this overall average). 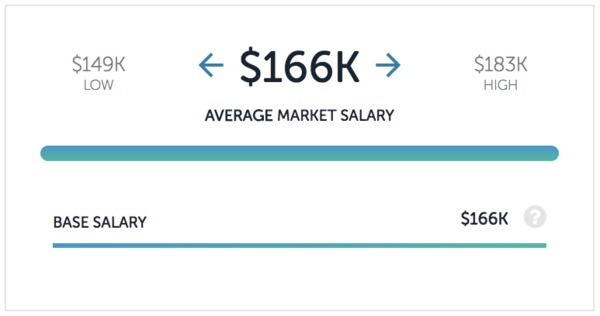 With an average of $166,000 per year, Airbnb product manager salaries are certainly well-above the national average salary for product managers. Just when you thought TripAdvisor was running away with this thing, here comes Airbnb with a huge (and we mean huge) comeback. At TripAdvisor, software engineer salaries average out to $161,000 per year. That includes a $131,000 base salary, $10,000 bonus each year, and $20,000 in equity. But, it’s no match for what software engineers can expect from Airbnb. Airbnb software engineer salaries average out to $277,000 per year—a whole $116,000 more than TripAdvisor each year. Included in that $277,000 is a $162,000 base salary, $15,000 in bonus each year, and—get this—$101,000 in equity each year. That’s right. The estimated value of Airbnb is so high right now that a software engineer’s average stake in the company is higher than plenty of people’s average earnings each year—which speaks to the value for some of working for a company like Airbnb over one like TripAdvisor. TripAdvisor may provide more stability and higher salaries now, but the long-term salary potential when working for a tech “unicorn” like Airbnb may be significantly higher. The comparison of data scientist salaries at the two companies proves that point even further. While TripAdvisor data scientist salaries are more than fair at $144,000 per year (including a $121,000 base, $9,000 bonus, and $14,000 in equity), the earning potential at Airbnb over time is a lot more. 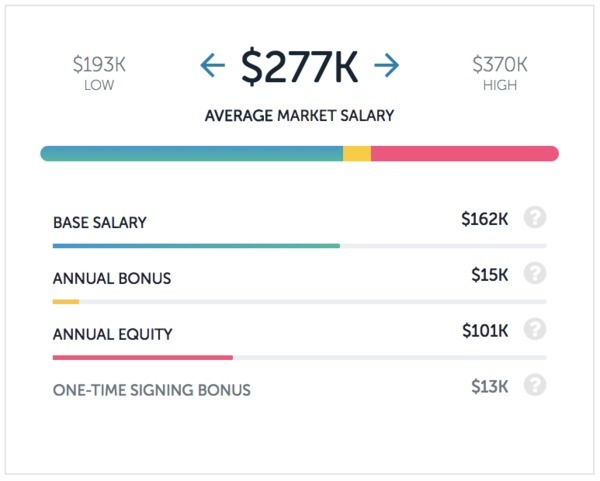 At Airbnb, data scientists earn an average of $223,000 per year, including a $145,000 base salary, $16,000 bonus, and $62,000 in equity each year. It’s no surprise that the sky’s the limit when it comes to earning potential at Airbnb. But, in the short-term, TripAdvisor may be the safer bet for those looking for a more set path to higher earnings. If you’re considering a career with Airbnb, you can view open positions on Paysa, and then check out this post from the Paysa blog that walks you through a step-by-step guide to succeeding in their interview process. 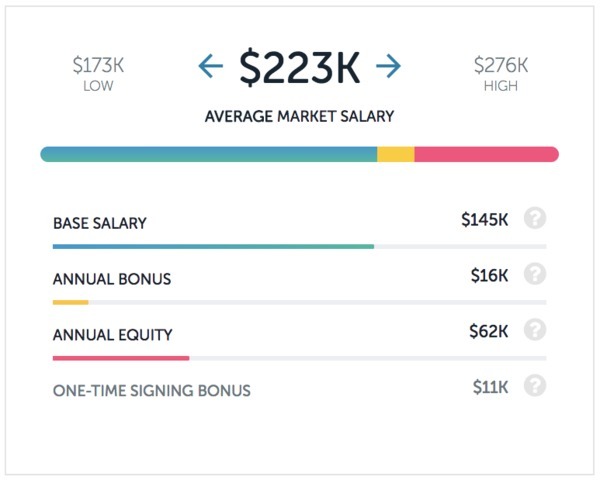 And while you’re at it, sign up and personalize jobs and salary data for you and your career path. Next ArticleWhy You Are Not Getting An Offer From Amazon?